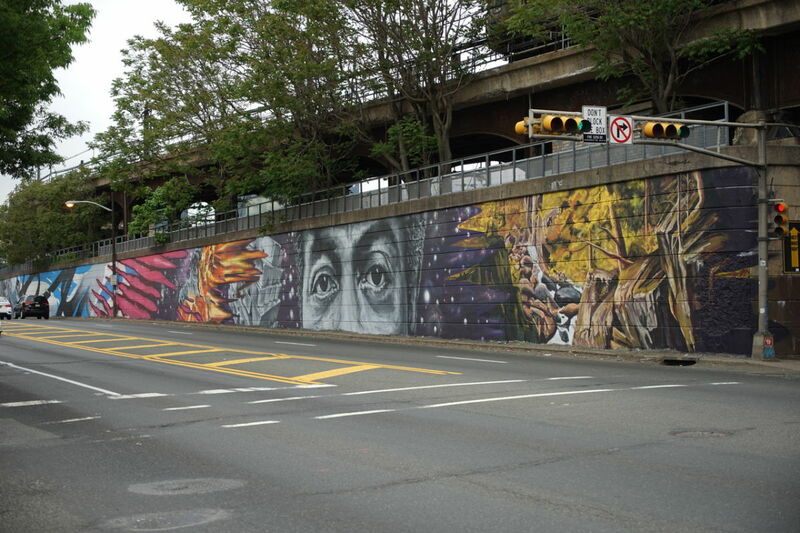 The installation is a 1.39-mile-long mural along New Jersey’s Route 21 (McCarter Highway), titled “Portraits”, which will highlight Newark’s lively culture, fostering communal dialogue and a celebration of the arts. 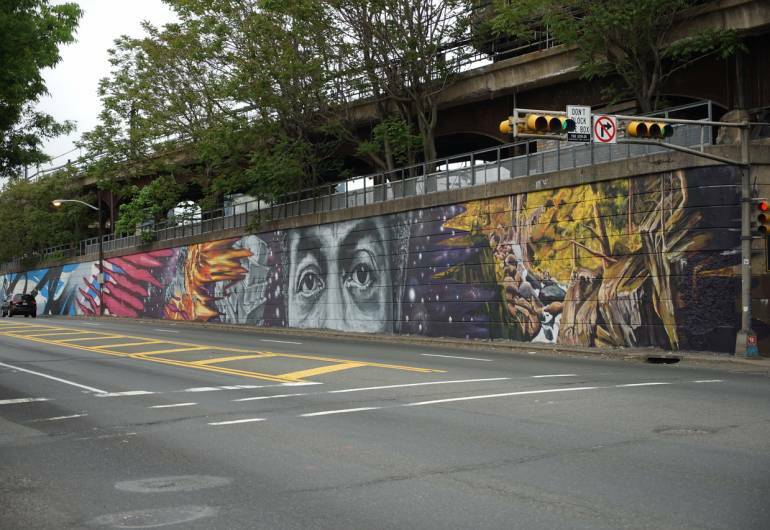 This mural will unofficially be the East Coast’s longest mural to date. There will be 15 distinct works of art by 18 highly acclaimed artists, creating a striking and expansive display for the 330,000 people who work and live in Newark, as well as the 1.1 million commuters who drive down Route 21 each month.